A warm welcome and thank you for visiting our Website from 'COSMORENT' a friendly and efficient car rental business, owned and operated by Family "Manolas”. 'COSMORENT' with more than 30 years of experience in the car rental business, still family run, offers a fleet of NEW and well maintained vehicles, for both the business executive and the vacationer. 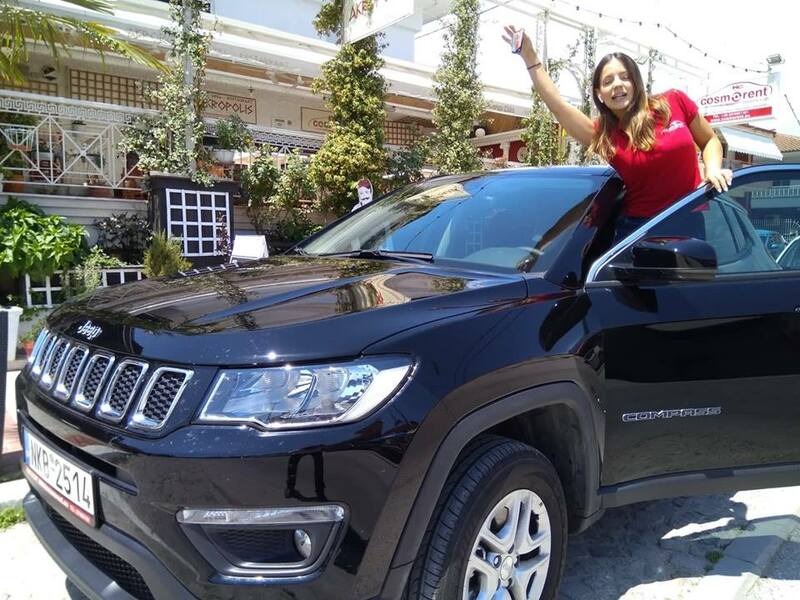 Whether you are visiting Halkidiki or Thessaloniki area for first time taking a family vacation, or planning a romantic get away holiday 'COSMORENT' have the right vehicle to accommodate all your rental needs. Covering all destinations - resorts & Hotels, in Halkidiki, Thessaloniki downtown to the Ports, Bus-stations and to the Airport DIRECT !!!. 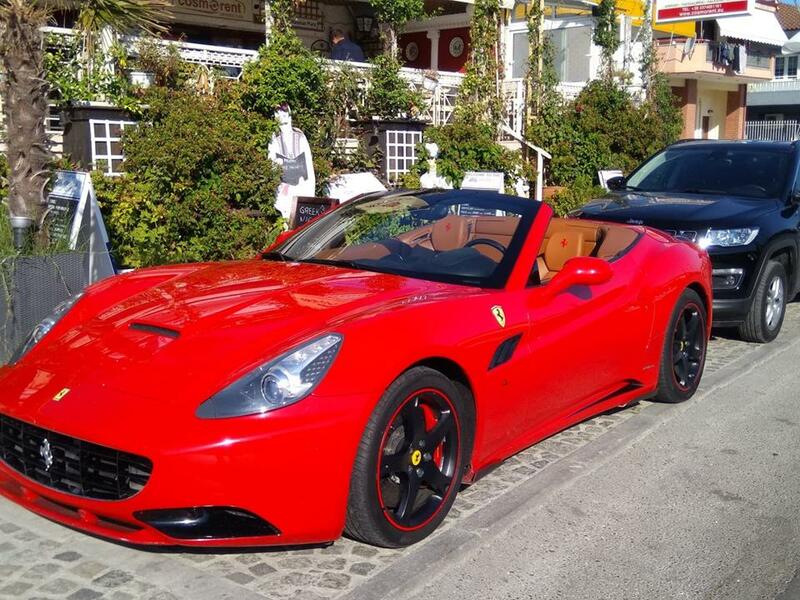 'COSMORENT' from "Family Manolas” along with our professional and friendly staff , makes the difference and our customers are confident that 'COSMORENT' is their best car rental choice. 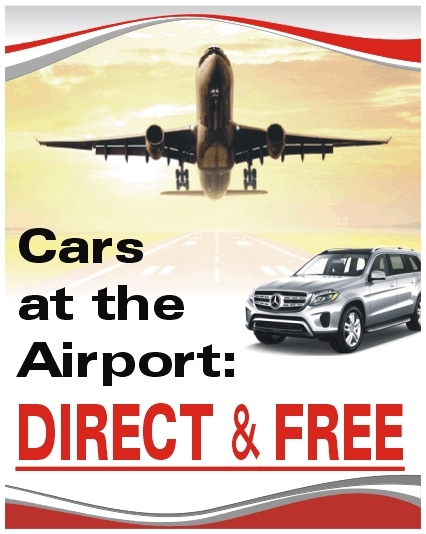 We are offering brand new, air conditioned vehicles of various categories from the economy to the luxury class. 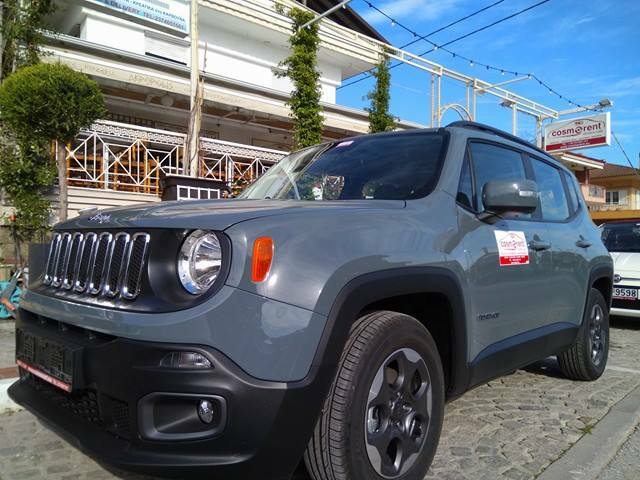 Our extensive fleet, allows you to rent makes and models in a variety of shapes, types and sizes: Mini, Economy, Compact Intermediate, Full Size Estate, Premium, 4x4, Suv Open Tops, Convertible as well as seven and nine seater People Carrier - Minibuses. Manual or Automatic, Petrol or Diesel etcetera, all from major manufacturers always the newest makes and models. Tidy, clean, comfortable, dependable and low-mileage vehicles to help you enjoy your travels in comfort and safety at very reasonable costs.